If you’ve always had a passion for writing or simply talking about your experiences and opinions, then blogging could be the perfect creative outlet for you. But perhaps you want to create more than an online diary for yourself. Perhaps you want to build an online following. Maybe you want to start earning money simply by talking about the things you love. There are plenty of ways to monetise this hobby, but it all starts with a popular blog. Here are some ideas that could help you to with setting up your blog to succeed. If you want to ensure that your blog is successful, then you need to start setting up your office. Blogging is not only something you find enjoyable, but you need to see it as a business venture if you want to earn money from it. There’s a difference between a casual blogger and a career blogger. If you want to be the latter then you need to make sure that you have the right tools in your office space. For example, setting up the correct software to help you with blogging. 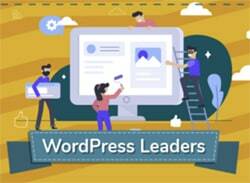 WordPress is the tool that most modern-day bloggers use. If you’re into coding, then you can manually create your own website. But alternatively there are plenty of templates to use if you don’t have a background in web-based languages. You should also make sure that you have a great internet connection when setting up your blog. Look at new broadband packages for a faster speed. You will need a reliable internet provider if you want to post content regularly and on schedule. 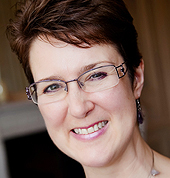 A temperamental connection isn’t suitable for a blogger who’s trying to build a business. Get to know which local restaurants or cafes in your area offer free WiFi, just in case your internet connection lets you down or you want to leave the house. It’s important to have reliable backup plans when posting to your blog. Your followers will only stick around if content is posted consistently and regularly. That’s the key to success. This is what separates you from a blogging hobbyist. Another key component of setting up your blog is fantastic content. In fact, this is one of the most important requirements for success as a blogger. You can’t start making an income until you’re creating content that really connects with your audience. And you’ll need a unique angle to compete with thousands of other similar bloggers. Things also get easier when you write content that impresses search engine algorithms. This means working on the SEO of your website to ensure you show up at the top of search result pages. You want potential readers to find your blog before they find other bloggers who write about similar topics. You also need to impress possible sponsors. Content that resonates with readers will allow companies to see the potential in turning your followers into paying customers. That’s why it’s also important to find a niche that makes you stand out from the competition. We talked before about creating fantastic content that captivates readers and to improve your ranking on search engines. But it’s important to also write about your favourite topics. If you don’t write about the things you enjoy then it’ll start to show and your readers will abandon you. Write with flair and passion to captivate readers. There’s no point in writing about these popular topics to draw in readers and increase your earning potential if you don’t like what you’re writing about. Readers won’t stick around if your posts are uninspired. Think about the things you love in life; because setting up a blog can focus on any topic. 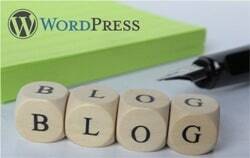 Are you ready for setting up your blog? 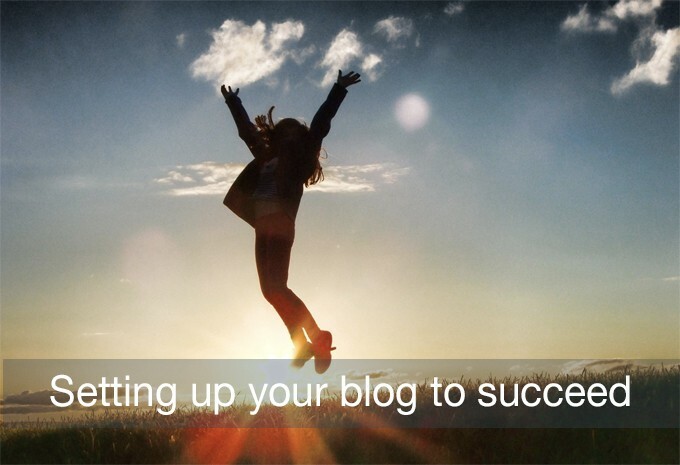 Let us know in the comments below your experiences of setting up a blog and how this contributed towards your success.